Gigabit Ethernet, a significant breakthrough of telecommunication, stands for various technologies of transmitting signals in the speed up to 1000Mbp/s. GLC-SX-MMD module is the hot-pluggable input/output transceiver with small form-factor used in the transmission with the speed of 1000Mbp/s. GLC-SX-MMD transceiver modules can be used on many Cisco switches, such as Cisco Catalyst 2960-P switch, Catalyst 3560-CX and Catalyst 9400. So it’s necessary to know Cisco GLC-SX-MMD transceiver module, Cisco GLC-SX-MMD compatibility and clarify how to choose Cisco GLC-SX-MMD compatible 1000BASE-SX SFP transceiver. What is Cisco GLC-SX-MMD Compatibility? Cisco GLC-SX-MMD, one of the most commonly used standard Cisco SFP, is a hot-swappable input/output device which plugs into a Gigabit Ethernet port. It is popular for intra-building links in co-location facilities and large office buildings. The following chart shows the detail of GLC-SX-MMD module. GLC-SX-MMD Compatible 1000BASE-SX: Why Do We Need It? 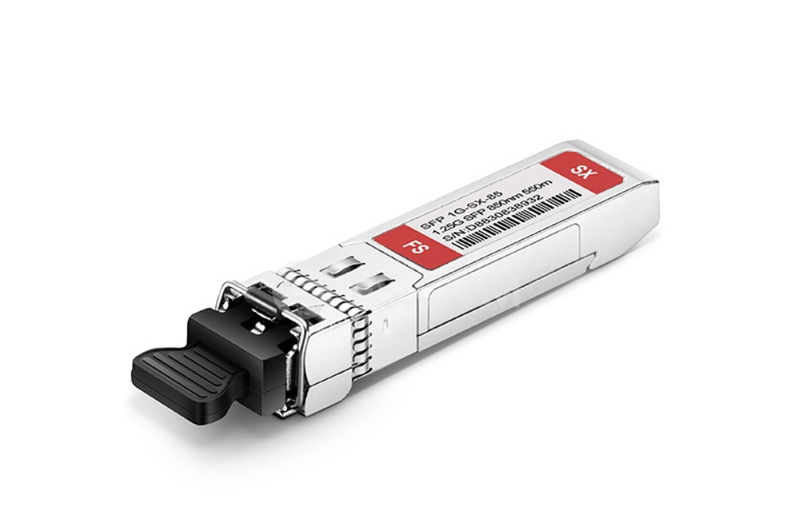 1000BASE-SX SFP is a standard of fibre optic Gigabit Ethernet which operates over multi-mode fibre using a 770 to 860 nanometre, near infrared (NIR) light wavelength. Cisco GLC-SX-MMD is one kind of 1000BASE-SX SFP transceiver module. Besides, Cisco GLC-SX-MMD is compatible with 1000BASE-SX SFP that operates on multimode fibres for the length of 550m.There are many third party vendors supply Cisco GLC-SX-MMD compatible transceiver modules with the same good quality as Cisco SFP modules. The core difference between original brand transceiver module and third-party ones is on the manufacture instead of the module itself. Third-party transceiver modules cost about 90% less than Cisco even though they comply the same MSA. The principle reason for the huge price margin is markups. Third-party 1GbE SX SFP transceivers have as good quality as Cisco SFP transceivers but with low cost and are compatible with Cisco SFP, that is why so many people choose the third-party ones. How to Choose GLC-SX-MMD Compatible 1000BASE-SX Module? 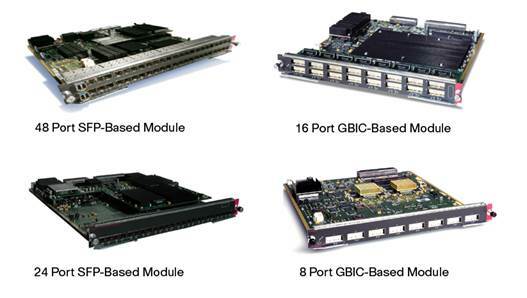 There are numerous third party vendors who produce Cisco GLC-SX-MMD compatible 1000BASE-SX SFP transceiver modules. However, there is another confusing problem, how to choose a third party vendor on the market to buy 1000BASE-SX SFP transceiver modules? With so many choices, it’s important to consider the following factors: lifetime warranty, customer support and guaranteed compatibility. When your SFP modules come to a problem, the warranty of your SFP determines whether you need to buy a new SFP or not. Different vendors offer different warranty for customers. All the SFP transceiver modules in FS.COM are fully warranted against defects in material and workmanship with a lifetime guarantee. So FS.COM is a wise choice for customers. For many customers, it’s confusing and challenging to make sure what they exactly need for their network. If a third party vendor can offer customised solution and give professional suggestions to customers, that will be very helpful. FS.COM is recommended for providing professional 24/7 customer service and free technical support. 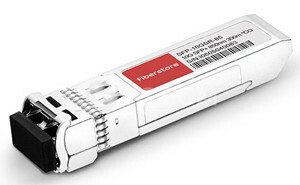 GLC-SX-MMD Compatibility is the core factor of compatible 1000BASE-SX SFP transceiver modules. So you need to make sure with the third party vendor that the compatibility of their SFP transceiver modules are tested. FS.COM provides various kinds of optical transceivers compatible with major brands on the market, such as Cisco single mode SFP. Every SFP transceiver module is tested strictly on original brand switches in FS factory before shipping, so the brand compatibility is guaranteed. Cisco GLC-SX-MMD compatibility and 1000BASE-SX SFP are introduced in the above passage. Besides, this article gives you some suggestions about how to choose a third party vendor to buy 1000BASE-SX SFP with Cisco SFP compatibility. It’s necessary to tell you that FS.COM is a recommended transceiver module supplier, when your budget is not enough to buy original brand modules. For purchasing more high quality transceiver modules with low cost or for more products’ information, please contact us at sales@fs.com. This entry was posted in Fiber Optic Transceivers and tagged 1000BASE-SX SFP, Cisco GLC-SX-MMD, transceiver module on October 9, 2018 by Admin. This entry was posted in Fiber Optic Transceivers and tagged 1000BASE-SX SFP, 1000BASE-T SFP, GLC-LH-SM, GLC-SX-MM, GLC-T, SFP modules on January 5, 2015 by Admin.